First it was restaurants opening in Central Harlem. Then coffee shops followed. 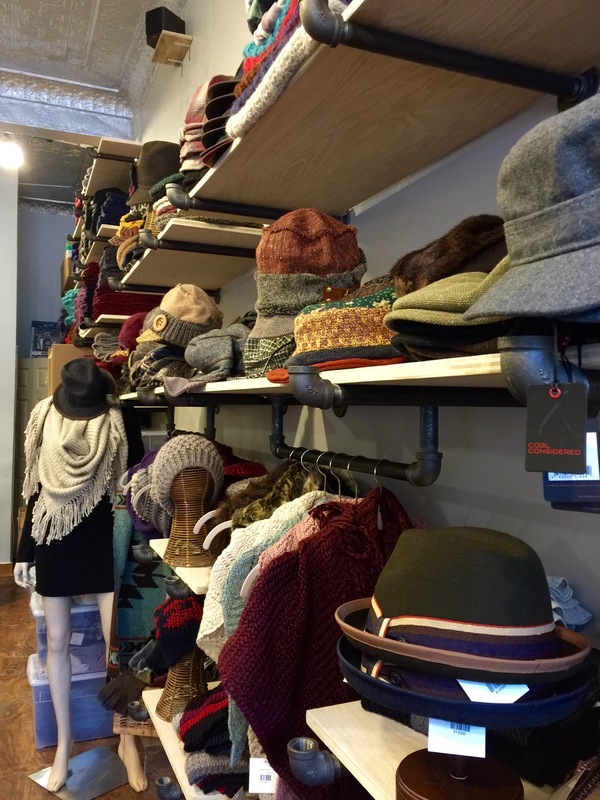 The next trend seems to be hat stores! 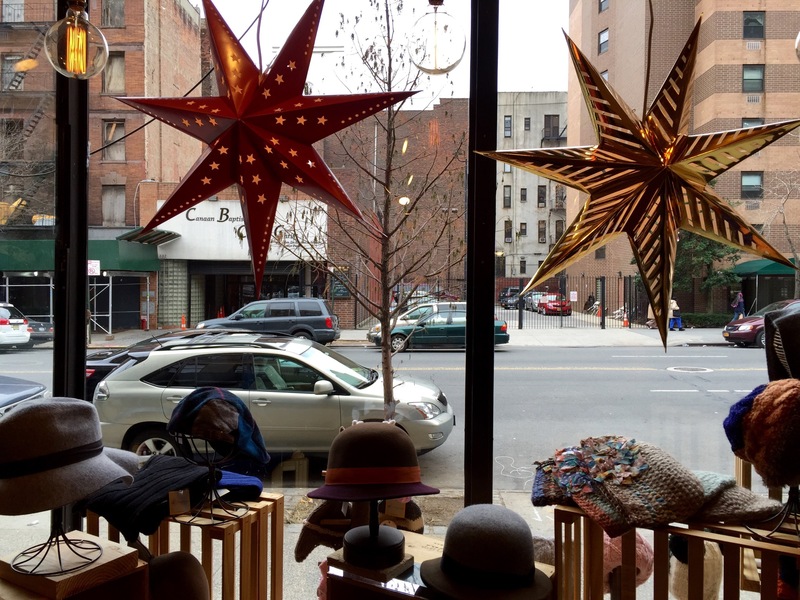 A new hat store recently opened at 139 West 116th Street in Harlem called Shatzi Life. 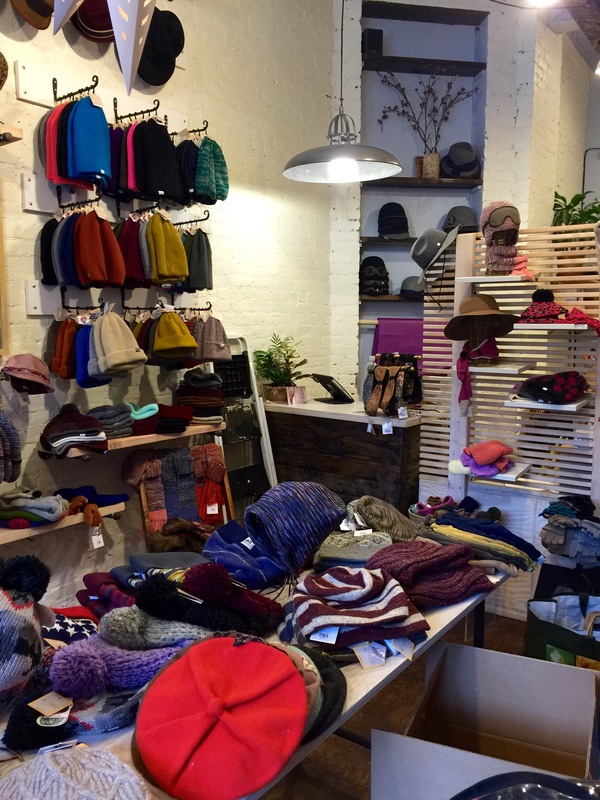 They sell everything from hard hats to scarves and gloves to snowboarding hats for adults and kids. It is a very cute place! I bought a cute reindeer hat for my daughter and a Coal hat for me. 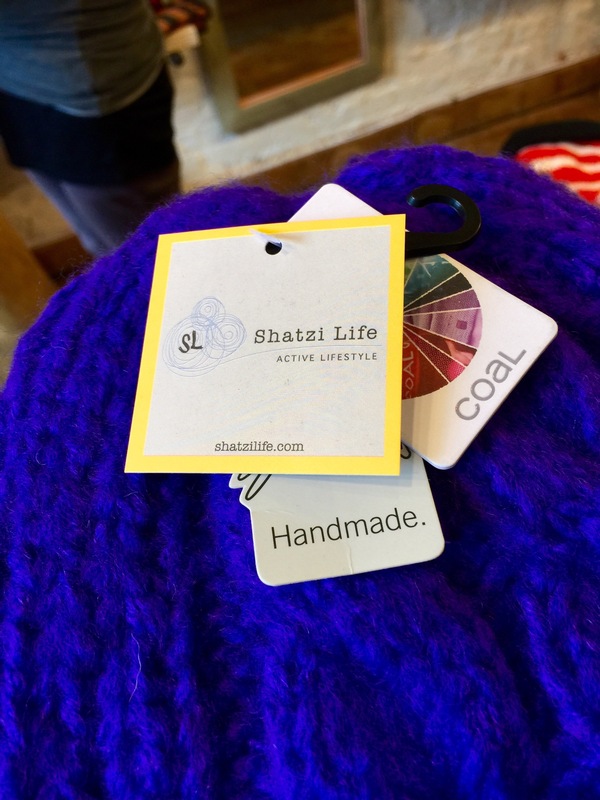 Coal hats are made in Seattle, WA! 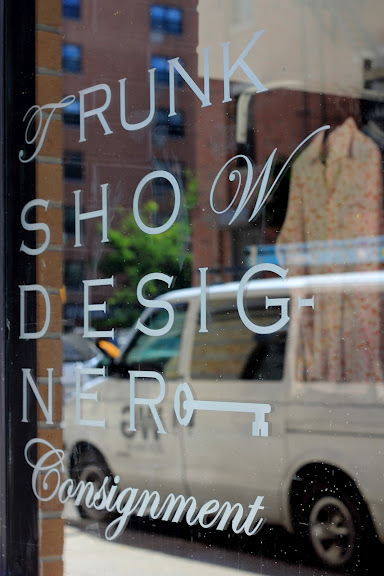 If you need a unique gift for someone, this boutique hat store is a nice option to consider for shopping! Here is their website as well! 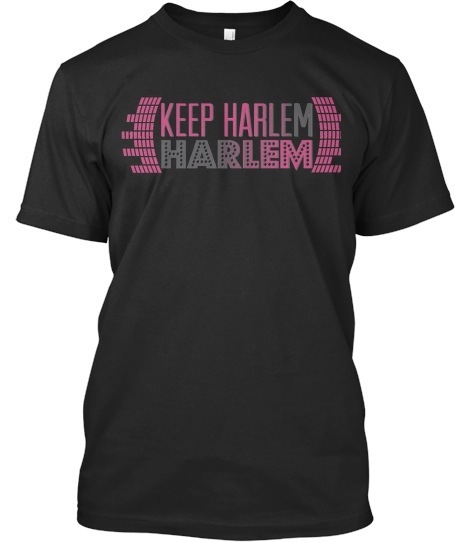 There is one big company, which has a presence in Harlem, that is making a bold statement by being a leader and not a follower. 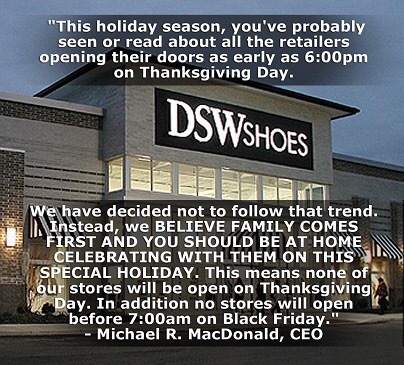 DSW Designer Shoe Warehouse has decided to remain closed on Thanksgiving Day and not follow the insanity that’s typically been happening over the years, which is to open ahead of Black Friday, Americas’ annual holiday shopping frenzy the day after Thanksgiving. The CEO of DSW made the decision to not be open on Thanksgiving Day because he believes their workers should be home celebrating with family. Another translation: putting people first ahead of some measly revenue generated a few hours before Black Friday! This blog couldn’t agree more with DSW’s position and plans to shop Black Friday at DSW Shoes in Harlem. HarlemGal salutes DSW Shoes for their recent decision to stay closed on Thanksgiving Day 2014 and is asking its readers to join this blog in acknowledging DSW online or with your pocket book on Black Friday. Let the holidays begin! 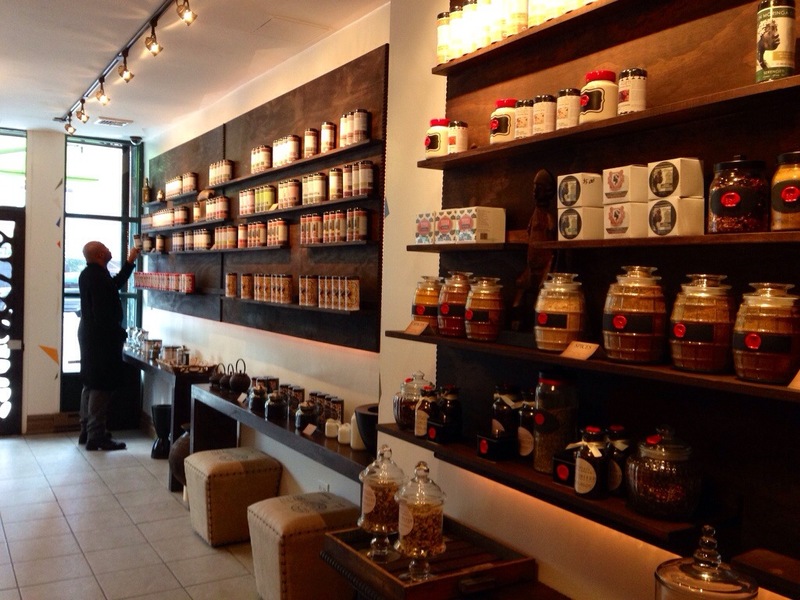 At the recommendation of a longtime reader of HarlemGal Inc., I stopped by Serengeti Teas & Spices in Harlem yesterday, which opened a week ago at 2292 Frederick Douglass Blvd at 123rd Street. A big thanks for the recommendation. My visit to Serengeti in Harlem did not disappoint. And as one Facebook friend said, “it’s a must stop on FDB! The attention to details and explanations are great!” I couldn’t agree more. 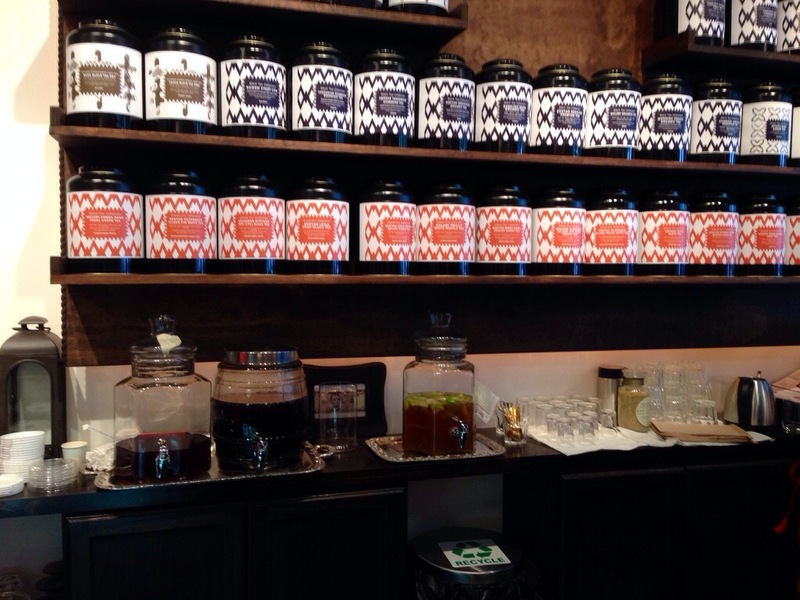 Serengeti in Harlem offers all the tea imaginable, loose or bagged, strong or light, from the continent of Africa. And the staff is willing and ready to provide any guest a tutorial on the variety of teas offered. Plus Serengeti offers samples to taste if one is not sure what to purchase. I owned up to being tea illiterate and the staff person who assisted me (and by the way I did not disclose I was a local blogger) was extremely helpful and knowledgeable in all the teas offered. This staff person walked me through every inch of the products available. Overall, my experience at Serengeti in Harlem was completely delightful! 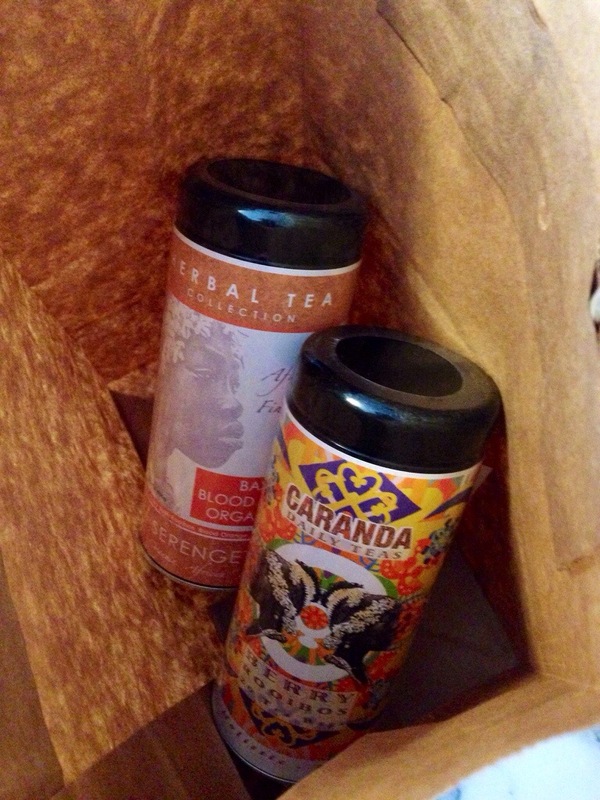 I ended up purchasing two canisters of tea, the Bassa Blood Orange Organic Tea for $12 and Berry Rooibo’s 20 Tea Bags for $10. 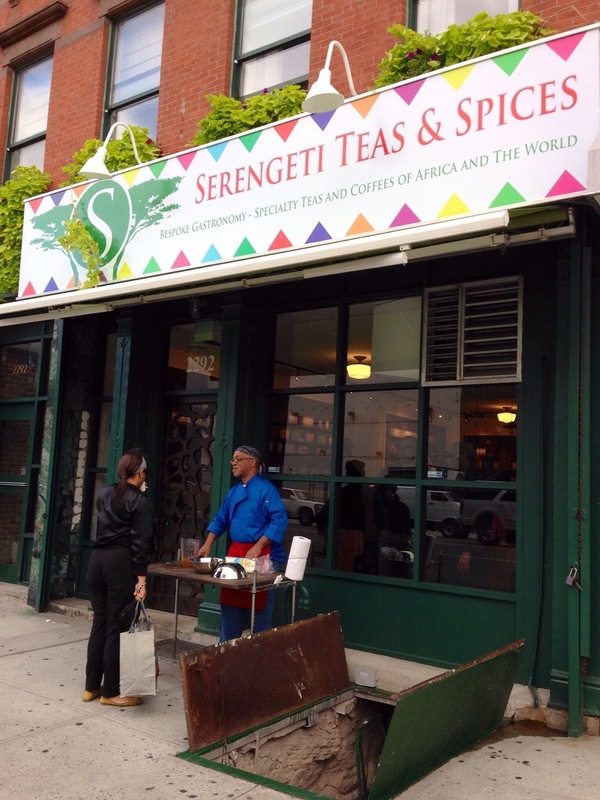 If you’re walking along Harlem’s restaurant row, aka FDB, HarlemGal Inc recommends a quick stop by Serengeti Teas & Spices in Harlem at 123rd and FDB. They offer pastries and coffee as well. Serengeti in Harlem is open from 10 am to 9 pm. A website will be available at a later date. This day long celebration will serve to recognize urban farming and the GreenThumb community gardens across New York City. Radio Station WBLS 107.5FM will broadcast from the site and will be accompanied by activities on the plaza. Additionally, there will be face painting, arts and crafts, food demonstrations, and a full size garden on display courtesy of the Urban Garden Center. 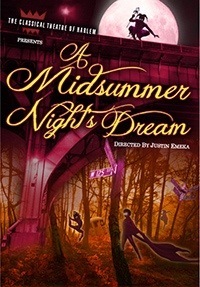 On Saturday evening, it is opening night of The Classical Theatre of Harlem’s production of Shakespeare’s A Midsummer Night’s Dream, which starts at 7:30 pm at The Richard Rodgers Amphitheater, Marcus Garvey Park, 18 Mt. Morris Park West and 122nd Street. Opening Night is free. Performances of the show runs through July 30 on Tuesdays through Sunday at 7:30 pm. For opening night, the play will be followed by a 9:30 pm cast party at Settepanni, 196 Lenox Ave. (at 120th Street). 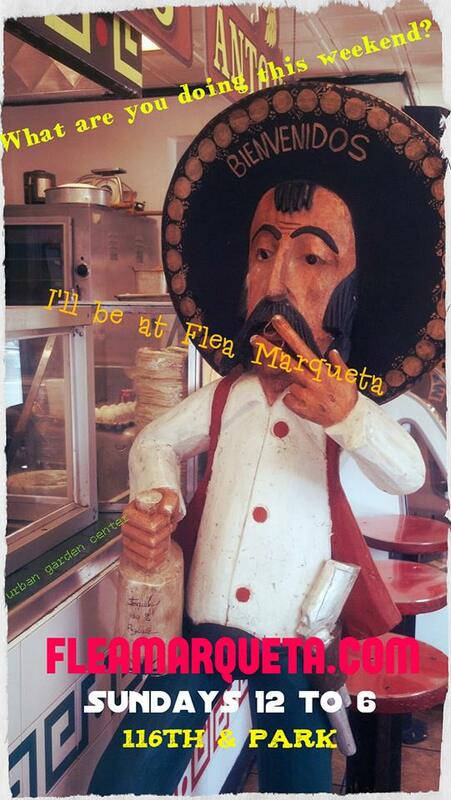 Today’s the day, June 23, when East Harlem will start their outdoor farmer and flea market called Flea Marqueta. 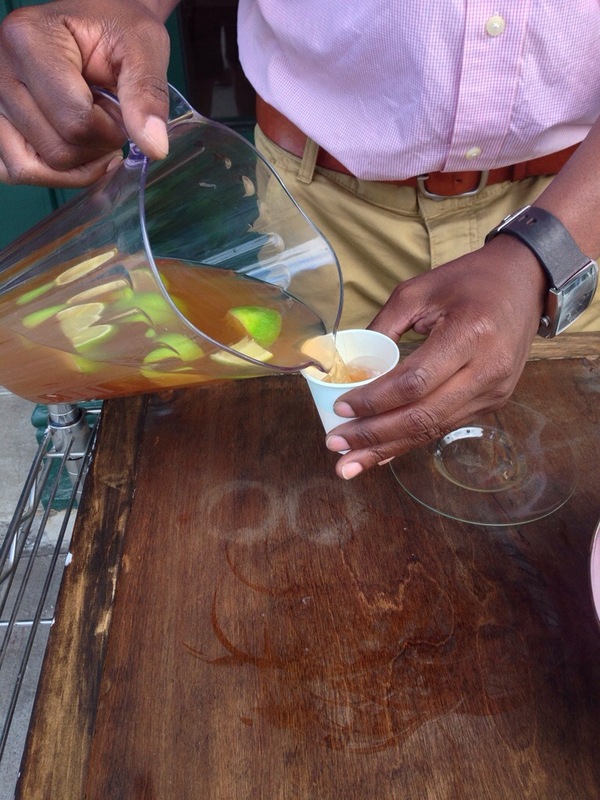 Head on over to the plaza, also known as, “La Placita” on East 116th and Park Avenue, across from Urban Garden Center and check out the flea market. Flea Marqueta will take place every Sunday, June through October, from noon to 6 pm. 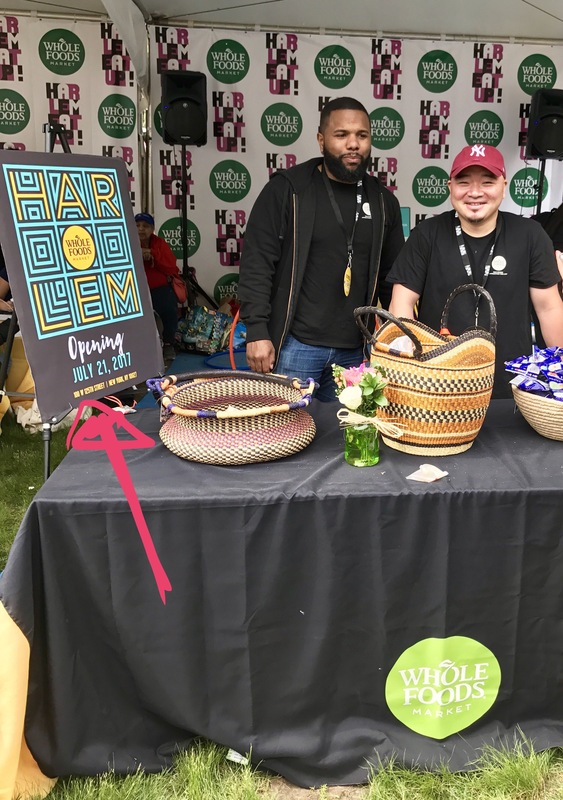 According to East Harlem’s Urban Garden Center, a flea market is popping up right across the street from them at East 116th Street and Park Avenue. Their multiple Facebook posts state “we are starting a flea market called Flea Marqueta…!” Flea Marqueta will start June 23 and run to October. They are currently looking for vendors, artists, performers, food operators and more. 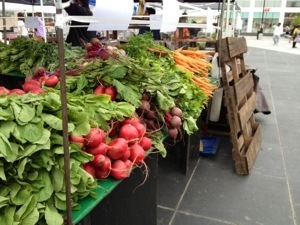 For more information about Flea Marqueta, contact Sara@UrbanGardenNYC.com or call 917-769-4884. Harlem Vintage becomes Vintage Harlem? 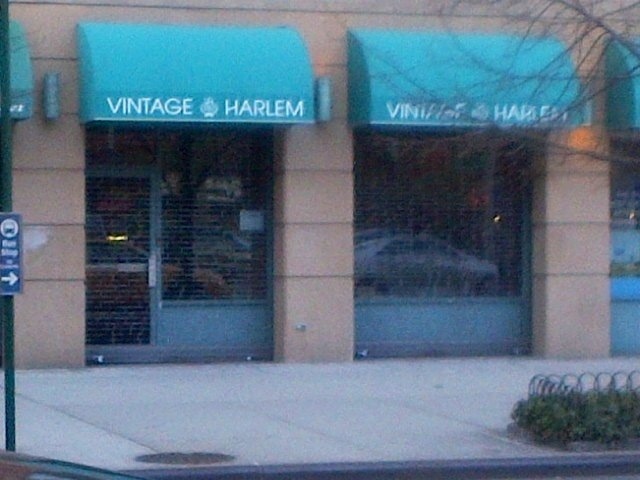 A reader on Facebook dropped us a line over the weekend saying that the old Harlem Vintage wine store that was located on 121st and Frederick Douglass Blvd will continue as a wine store, but with a new name–Vintage Harlem. The word is the owners of the new Vintage Harlem plan to open up the new wine store very soon. This is good news. Now this part of Harlem will continue to have two wine stores, The Winery and Vintage Harlem!